LASIK surgery is an alternative to wearing glasses or contact lenses. If you suffer from issues such as nearsightedness, farsightedness, or astigmatism, LASIK surgery can help you. Although it is not an essential medical procedure, it is elective for many reasons. 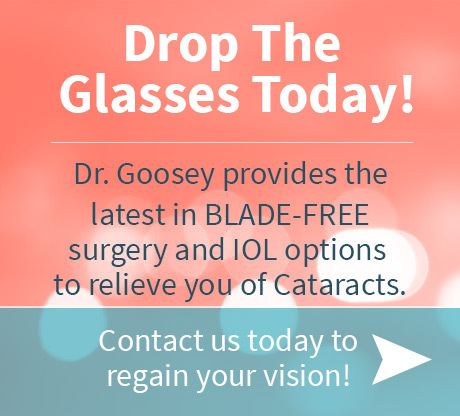 For one, patients have the opportunity to get rid of their glasses and contact lenses; and secondly, the laser vision correction surgery is appealing to patients. What happens After the Laser Surgery? Your doctor may insist that you rest for about 15 minutes after your surgery before you go home. In other cases, the doctor may release you immediately after the surgery so that you may go home and begin the recovery process right away. 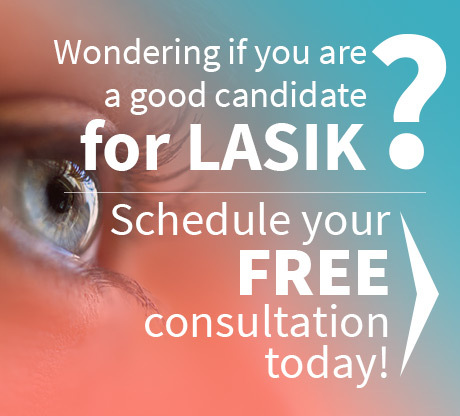 It is important that you have someone to pick you up as you will not be able to drive after LASIK surgery. Though most patients experience immediate results after LASIK surgery, it is important to follow your specialist’s orders and take precautionary measures to allow your eyes to heal and fully benefit from the results. The numbing drops that were used during the procedure should wear off around 20 to 30 minutes afterwards. At this stage, you will probably feel an itching and burning sensation in your eyes. Do not rub your eyes under any circumstances; your doctor will release you with antibiotic drops, steroid drops, and lubricating eye drops. It is imperative that you use each one as directed. During your recovery period, wear sunglasses and read in moderation for at least 1 week. You should not wear makeup or exercise for at least a week either. You should also avoid any activities that could possibly irritate your eyes; such as swimming, gardening, and being in any other dusty environments. Contact sports can be potentially dangerous, causing injury, and should definitely be avoided at all costs. Although, smoking is allowed, you should note that it could cause irritation to the eyes. You should also follow your doctor’s instructions on when it is safe to start driving again. 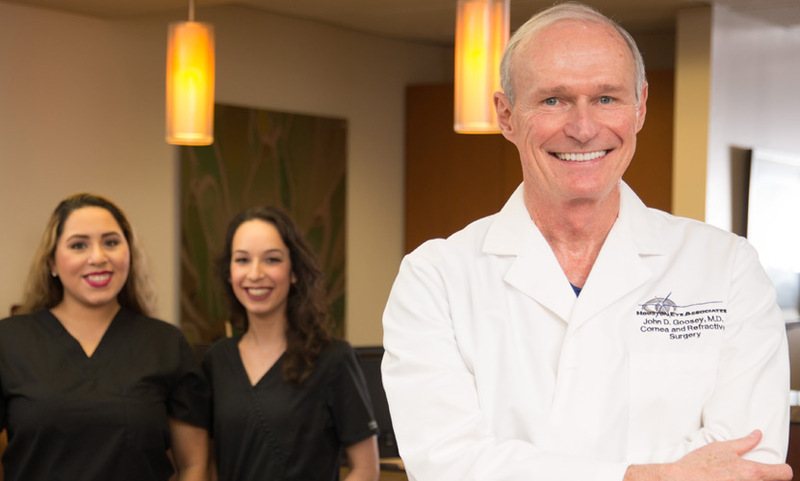 If you have any questions or concerns at all about your LASIK procedure and recovery, give us a call!